Call of Duty: Black Ops 4’s competitive play is finally on its way. Treyarch released a blog post discussing changes to their ranked mode – dubbed League Play – last night, but also announced that it would be coming first to the PlayStation 4. 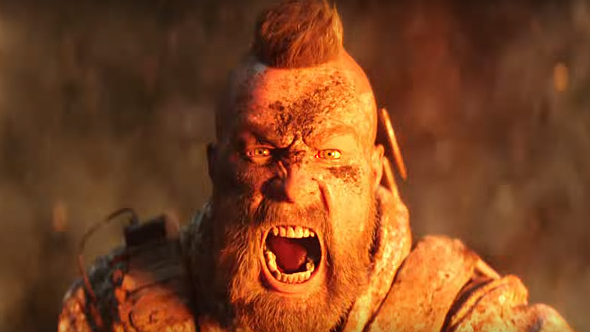 League Play had initially been promised nearer launch, but Treyarch have revealed that it will in fact follow the game’s release by a full four months, and is now due to arrive in “mid February.” The plan is to condense seasons and ladders to keep players feeling as though their actions have a greater impact, and to keep competitions closer. There’ll also be “a new progressive rank system that persists across all individual League Play and other World League Hub events,” and ranked play will now be playable all week, rather than through the previous system which allowed people to play for a few days at a time. For the most part, it sounds as though some useful changes have been made, but Xbox and PC players aren’t happy. That’s because a brief clause thrown into that blog post says that League Play will arrive with game’s next major update, which is coming “first on PS4.” That’s perhaps not entirely surprising – Sony has had an exclusivity deal with Activision meaning that all new content drops have arrived on its platform ahead of the Xbox One and PC – but I must admit this feels a little different. It’s potentially some unfortunate timing for Treyarch, as conversations around exclusivity are causing controversy elsewhere. Metro Exodus won’t release on Steam for a full year after launch, with the PC release now being handled by the Epic Games store. That move has seen the game’s predecessors review-bombed over the past few days, and it may be that Treyarch is catching some residual bad feeling over its own exclusives.